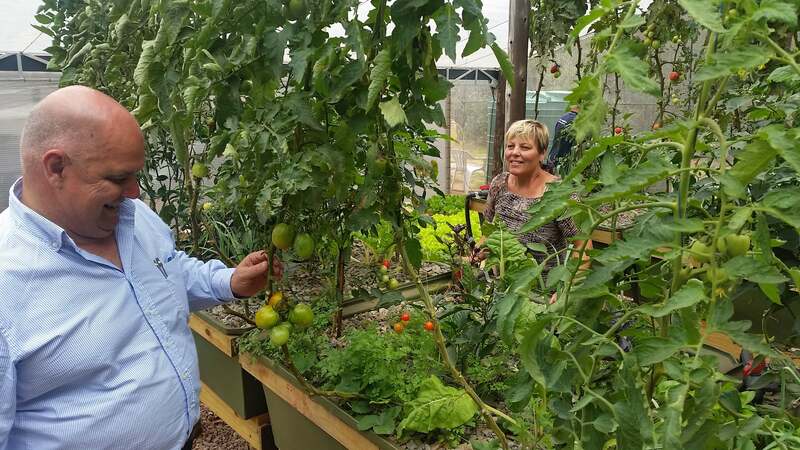 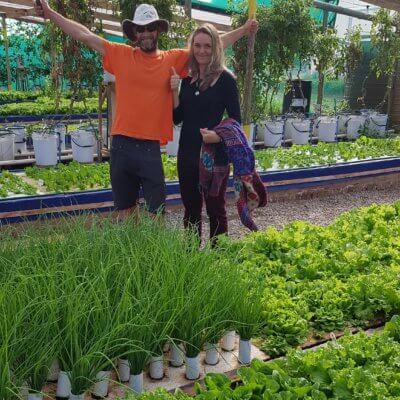 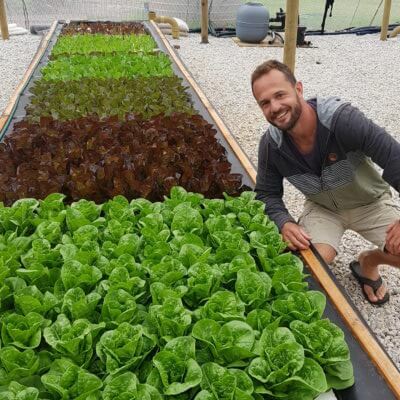 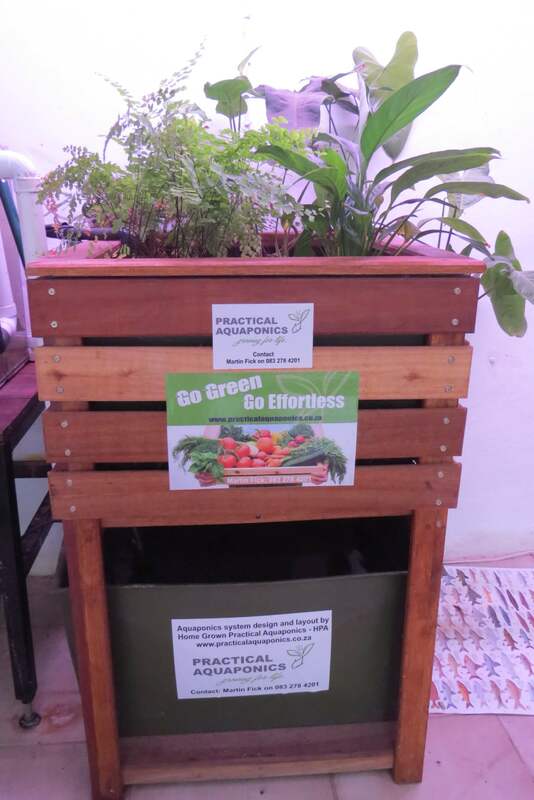 Practical Aquaponics SA has a number of easy to assemble DIY aquaponics systems designed to get you up and running in no time. 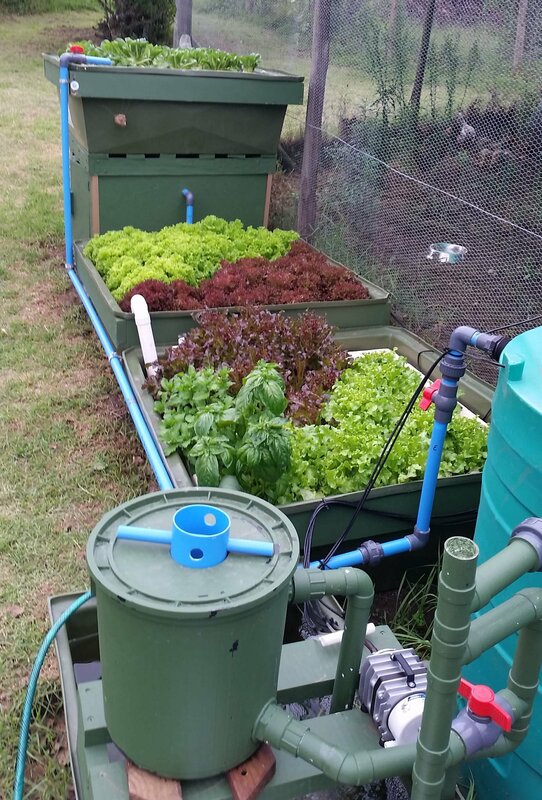 Something perfect for the home user, the hobbyist, or commercial farmer alike. 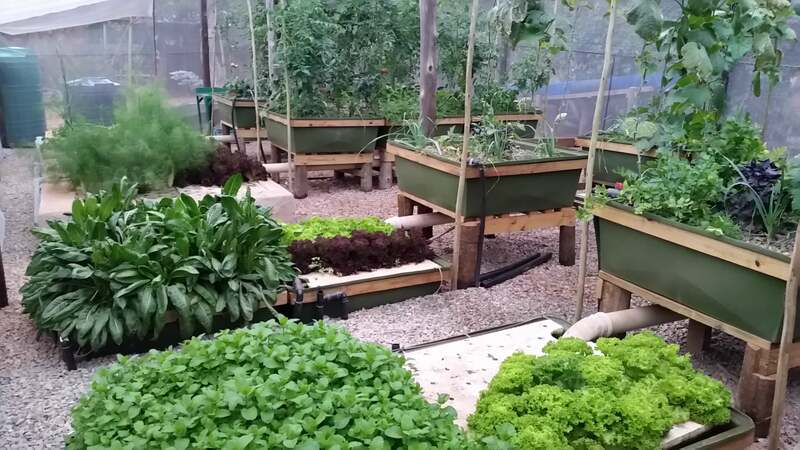 With a wide variety of ready-to-use aquaponics kits, you’re sure to find one that’s right for you and if your requirements extend beyond our kits, you can commission us to design a system specifically suited to your needs. 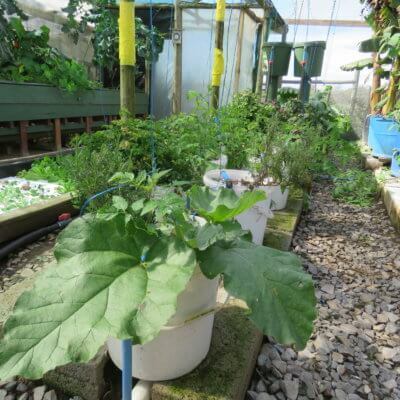 Our kits range from the HPA Mini Aquaponics System, to the 8 Media Bed + 32 Raft Commercial Aquaponic System, with a number of models in between. 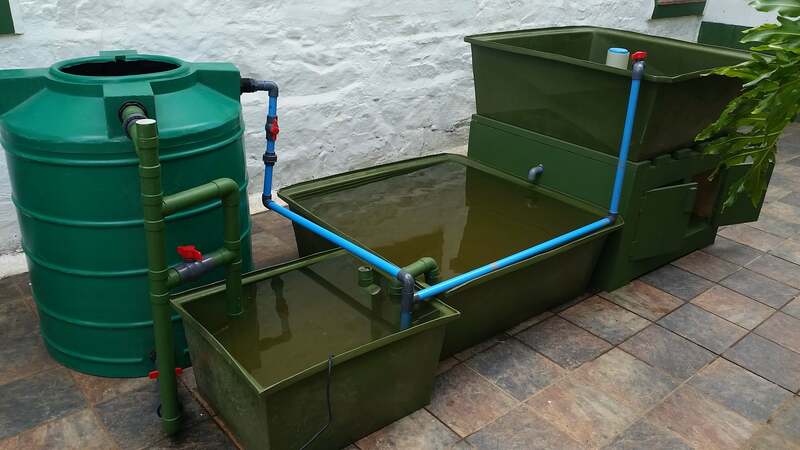 Browse our product range and find a model that fits your needs and your budget. 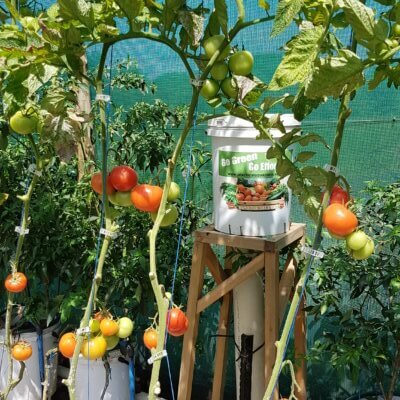 We supply all the components for these systems.